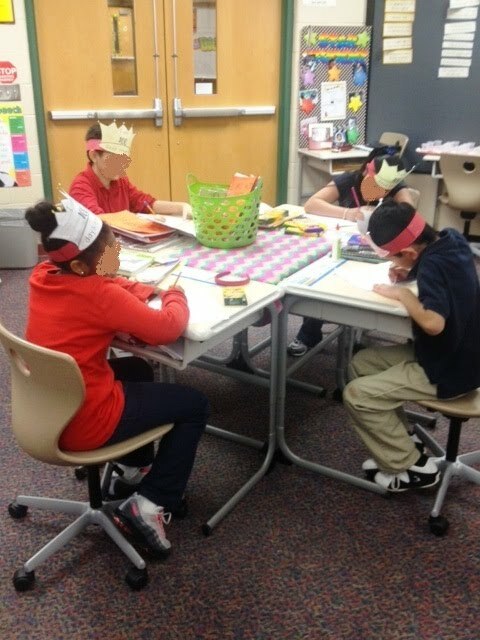 What's Skow-ing on in 4th Grade?? 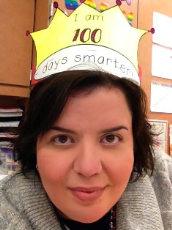 : 100 Days Smarter! 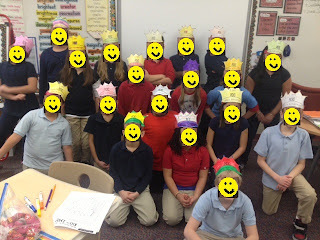 Be prepared for a little whining from the kids with 8+ letters in their names! 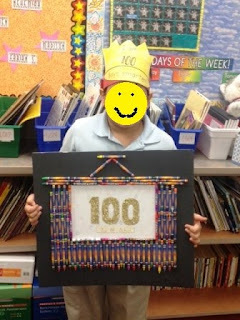 All in all, it was another successful celebration of the 100th day of school. It certainly feels like an achievement and makes us feel that much closer to summer vacation!